Despite the general acceptance of this perceived knowledge, a lot of people still aren’t really sure exactly WHY the warm-up is so important, beyond perhaps the occasional vague allusion to ‘helping me to not get injured’. Scientific studies have shown that warming-up properly before you train/play will improve your subsequent physical performance. By gradually increasing your body temperature through your warm-up, physiological changes occur that optimise the function of both the cardiovascular system and the muscles themselves – making you better prepared for the subsequent strains placed upon your body, and allowing you to start your game at a faster pace. A properly structured warm-up will help increase the active range of motion around the joints, by improving muscle elasticity and releasing synovial fluid to lubricate the joints. 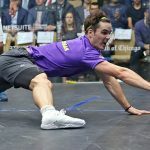 The lunging, twisting, and turning involved in a tough squash rally requires the joints of the lower body to be taken through a variety of planes and ranges of motion – preparing these joints before you play will enable you to bend deeper, lunge further, and reach greater. Being disciplined and incorporating mobility drills regularly into your pre and post-squash routine will also help you develop and maintain an increased ROM long term. 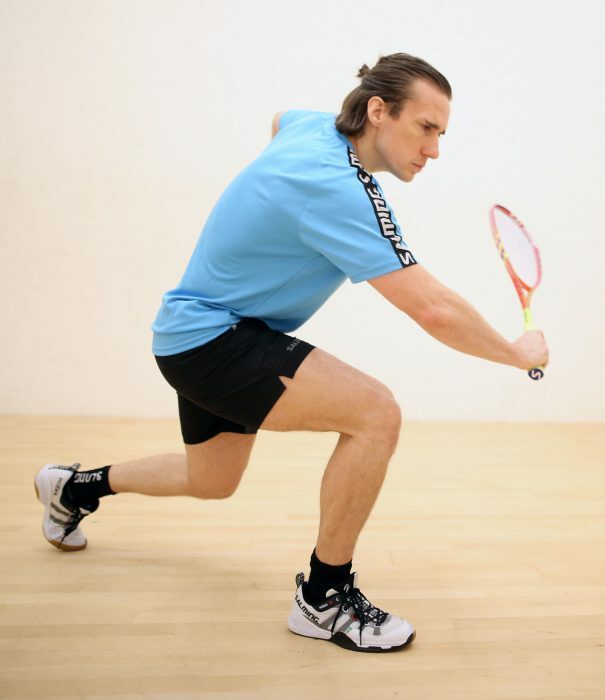 Making your warm-up as squash specific as possible can help you groove in your shots and movement before you play. Incorporating things such as ghosting and light hitting before you go into your game/session proper, will help free up your swinging action and reinforce proper movement patterns ready for your game. 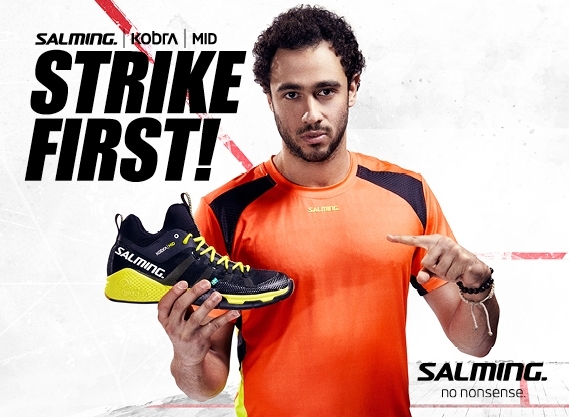 Getting on court on your own for even just 10 minutes before you play, will help with both the timing of your shots and your fluidity of movement, allowing you to start at your optimal technical and physical level from the very first rally of the game. We‘ve spoken before about the massive potential benefits of sports psychology and mental skills training here on SquashSkills, and integrating this as a part of your warm-up can be a great way to prepare your mind for the challenges of the match/training ahead. Using the time spent going through your warm-up drills to visualise the elements necessary for you to give your best performance, and to mentally rehearse any tactics, game-plans, and goals for the match/training session ahead has been shown to provide a definite mental edge to sports performers. Whilst injury prevention is the most commonly cited benefit from warming-up, the effect isn’t actually as large as many people think. Many injuries that occur in high-intensity sports such as squash come from sudden trauma that is often completely unavoidable (i.e. rolling the ankle during an off-balance lunge, or being struck with a ball/racket). 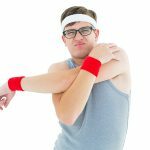 There is evidence to suggest that warming-up properly can help prevent certain other types of injury, however – some studies have demonstrated that the occurrence of soft tissue sprains and strains can be moderated with a properly structured warm-up routine. In addition, some research has even suggested that warming-up properly before strenuous exercise can also aid in reducing post-exercise soreness, and help prevent that dreaded next day stiffness. 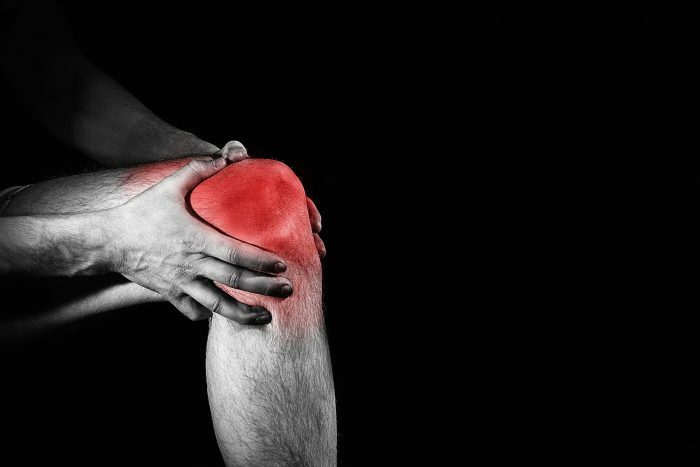 For older players, there is also the issue of the strain placed upon the heart from sudden exertion that the body has not been adequately prepared for, a whole far more serious risk of ‘injury’. One study showed that in a group of men who had no symptoms of heart disease, a 15 second intense run on a treadmill without warming up caused a significant and unwelcome negative impact on heart readings on an ECG monitor. These effects disappeared when the same group participated in an appropriate warm-up beforehand. A properly constructed warm-up then can really help prepare you for the match or training session ahead – both mentally and physically. Take the time to incorporate a proper dynamic warm-up into your pre-match preparation, such as that available in our FREE download below – It will boost your preparedness and performance by increasing your core temperature, increasing blood flow and oxygen delivery to your muscles, increasing joint range of motion, activating your nervous system, and helping you focus on the challenges of the match or session ahead. We've got your complete guide to the warm-up ready for immediate download! Check out our excellent FREE warm-up guide to help make sure you’re primed and ready for your session!